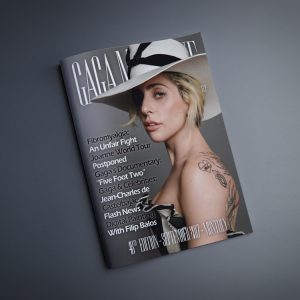 Guarantee your Gaga Magazine – October 2015 edition and purchase now, totally in ENGLISH! More details in the description below. 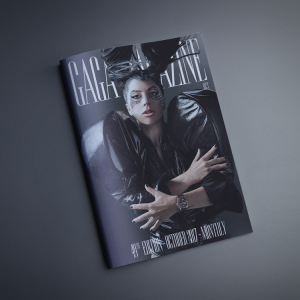 Outubro 2015 Edition – Gaga Magazine, ENGLISH VERSION! Don’t miss this incredible and renewed edition, with a big featured article related to “American Horror Story”, as well as interviews, details and much more about the biggest popstar in the world, Lady Gaga! If you want to proceed in a different way on the payment method, please send us an e-mail to gagalmagazine@gmail.com or simply contact us via Private Message on Facebook!